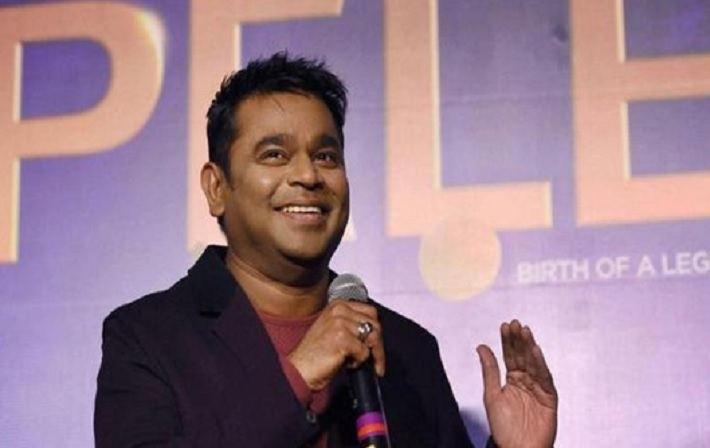 Musician maestro AR Rahman has yet again entered the race for the Oscars. According to reports, Rahman’s soundtrack for the movie Pele: Birth of a Legend has been nominated for Best Original Score in Oscars 2017. 145 original scores are vying for the top award in February next year, according to a list released by the Academy on Tuesday, reports PTI. While Rahman will compete with titles like Rogue One: A Star Wars Story, La La Land, Moana and “lorence Foster Jenkins, the nominations for the Oscars will be announced on Tuesday, January 24, 2017.